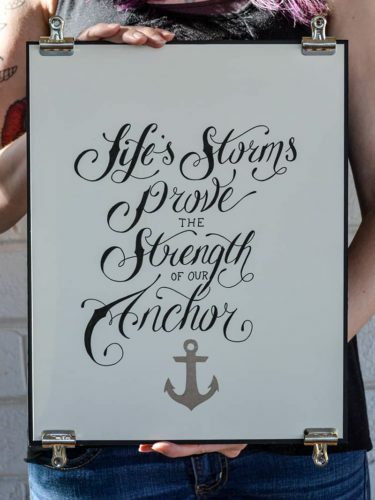 I was contacted by Miss Hilton to create 4 nautical typography designs. 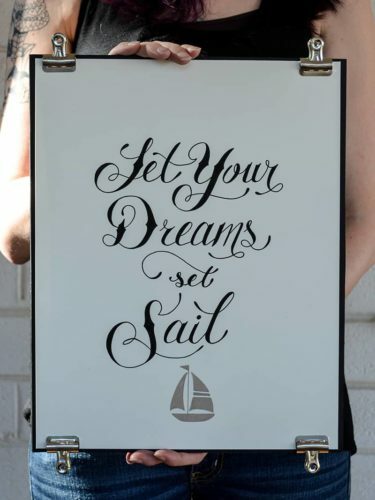 These inspiring posters were displayed at a luncheon for the Delta Gamma seniors graduating from USC. 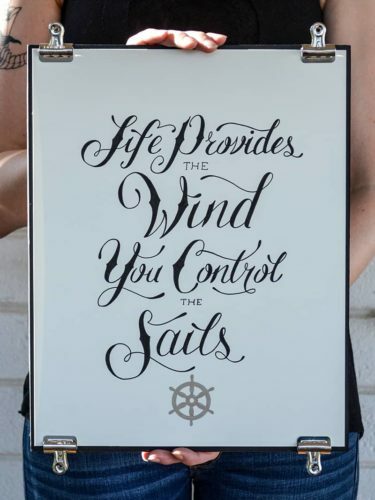 Nautical is the theme for Delta Gamma, so my client and I used these great life quotes to inspire all who attended the luncheon. 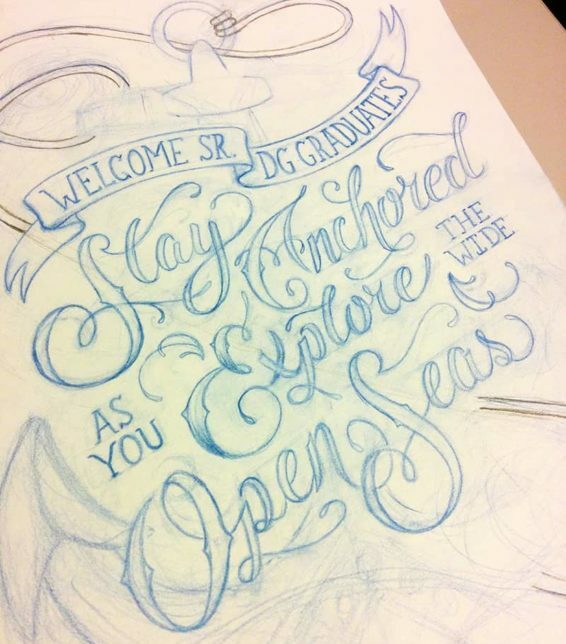 Even though this project had a really tight deadline, it was still a lot of fun and a huge honor. 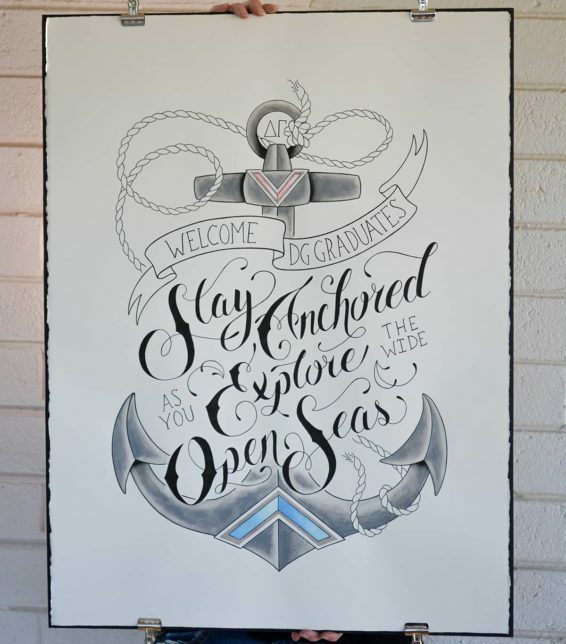 Looking for custom hand lettering or typography?